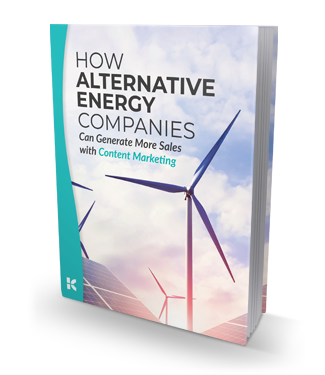 When it comes to alternative energy products and services, the sales cycle is long and involved, and the learning curve can be steep. Companies that succeed in providing a steady stream of useful information will stand out from competitors. This helpful guide is a great place to start.